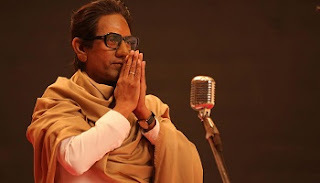 Thackeray Day-Wise Box Office Collections - Checkout up to date and Daily Box Office Collections of the Nawazuddin Siddiqui, Amrita Rao, Rajesh Khera starrer. The movie released in India on 25 January, 2019. Note : These Collections include both Hindi and Marathi Versions.